delivery of components approved through our development process." power for our pot lines." 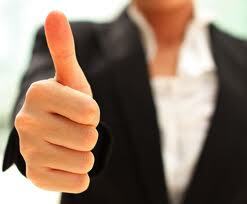 "Innovation Plus has provided us with outstanding customer service and engineering support. Innovation Plus Engineering group has always provided us with innovative ideas and continued product support." corporate level for future needs."